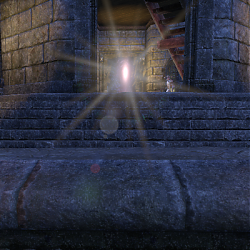 Adds a slash command to toggle lens flare on/off. Thank you so much for this! 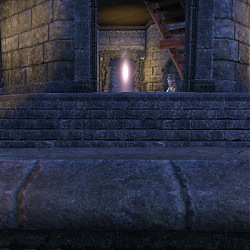 I hate the glare that comes from things like wayshrines. I don't understand why zos doesn't allow us to turn this setting off in the video options. It should do that already Can you please check if the Saved variables file exists? I really appreciate this - I HATE, HATE, HAAATE lense flares! I mean, what kind of person thinks this looks good? Probably the ones who started at the sun so long they forgot what it looked like lmfao.